It's back! 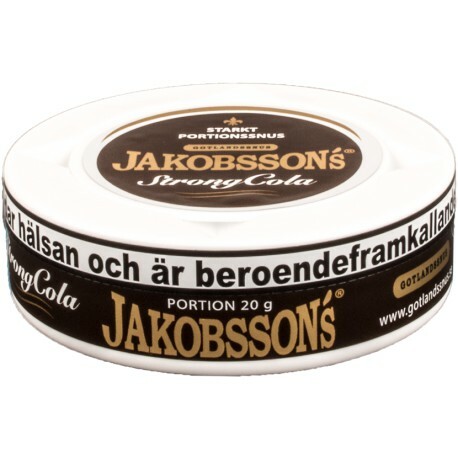 Jakobsson's Strong Cola with the flavor of a refreshing Coke-popsicle combined with quality tobacco. This strong snus with 14 mg/g nicotine comes in moistened original portions - for a quick delivery of flavor and strength. Since becoming a permanent flavor the quality has gone downhill significantly, when it was limited run it was 10/10 a masterpiece now it's pretty good to use occasionally. 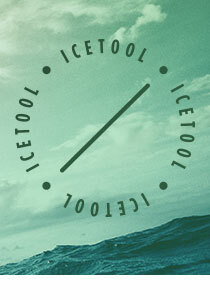 Great Snus for Those Seeking a Change. I think the folks at Jakobsson's hit the mark with the flavor of this snus. Pleasant cola flavor, nice nicotine content.